After May 9, 2017, customers running Windows 10 version 1507 will no longer receive security and quality updates, with the excecption of the Windows 10 2015 LTSB and the Windows 10 IoT Enterprise 2015 LTSB editions. Microsoft recommends that customers running other editions of Windows 10 version 1507 that are no longer supported should update your devices to the latest version of Windows 10. 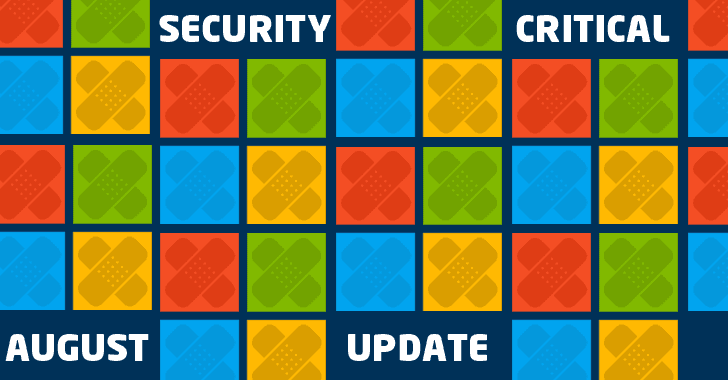 Questo elemento è stato inserito in Security Update e taggato Microsoft security update, security update, windows 10. PlayStation Network Hacked! Commenti disabilitati su PlayStation Network Hacked!